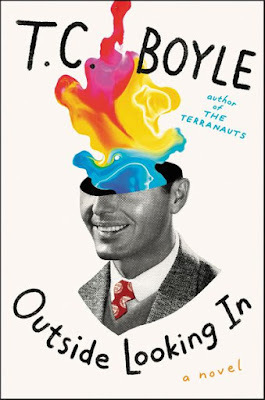 Out There Radio is a collection of 50 podcasts on Timothy Leary, conspiracies, "Dropping Acid With the CIA," Church of the Subgenius, Wilhelm Reich, Kabbala and other topics that might interest sombunall Robert Anton Wilson fans. 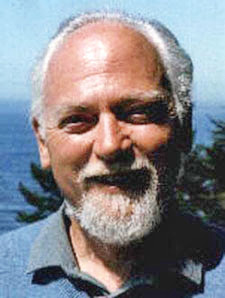 Then there's episode 35, "Farewell Robert Anton Wilson." If you put the RSS link for the site into a feed reader (such as Google Reader), you'll discover that there are a bunch of episodes in addition to the "final" 50th episode listed on the Web site. Hat tip: Michael Johnson.